How do I prepare for working with a life coach? My life is already going great! Being realistic, What can life coaching achieve? 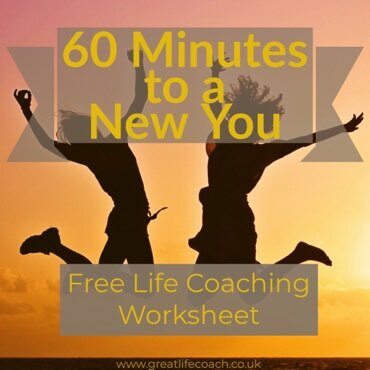 What difference can a Life Coach make? Is Life Coaching a fad? 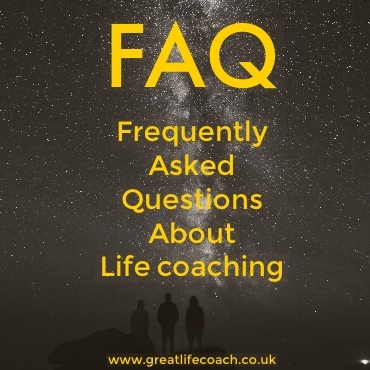 Still have a question about Life Coaching - Help!